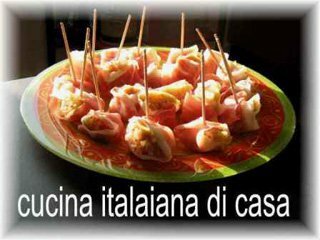 The traditional recipe for All Souls Day of the Lombardy, tasty and easy to make. 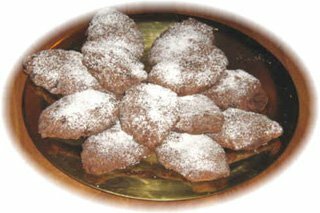 Notes to the recipe: The Pane dei Morti (Brad of Dead) is the traditional recipe for the All Souls Day. 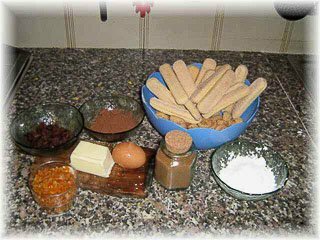 Althoug traditional from Lombardy, there are many varieties in each region and in each family...But in every recipe we have common ingredients, with also a symbolic value. At first are used biscuits or not eaten sweets: a symbol of the transmutation from the old to the new. Interesting also the fact that dried figs and fruits are used, which were always present in the pre-Christian offers to the dead. The cocoa is more modern, used for giving black colour. Also the sugar is more modern, but it is used also very few. Before was used browned honey with few butter, for obtaining the same result of colour and sweetness. The here proposed variant is easy to prepare and with a very good taste.